· Recycle Ann Arbor and Washtenaw County Solid Waste have partnered to expand the “zero waste” program throughout Washtenaw County, and “Zero Waste Washtenaw” (ZWW) was established in 2015. 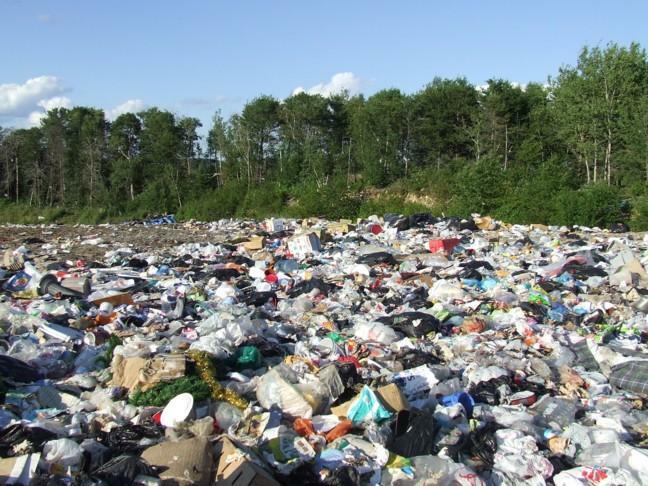 The aim of ZWW is to completely eliminate all trash sent to the landfill from events within the county. · Partnerships between events and the ZWW team are the key to the program’s success. Since 2012, the program has grown considerably, and this year, for the first time, the “Taste of Ann Arbor” participated. · ZWW measures and weighs everything they collect and has been able to improve the amount and percentage of wasted collected year over year at many events. Although the goal is 100% diversion, to date the average amount of diversion is 88%. · Noelle Bowman, Solid Waste Program Specialist, has been spearheading Washtenaw County’s zero waste efforts from the beginning. She says that ZWW is working to scale up to be able to accommodate events as large as the Ann Arbor Art Fair, and ZWW is seeking committed partners for these events.